1. 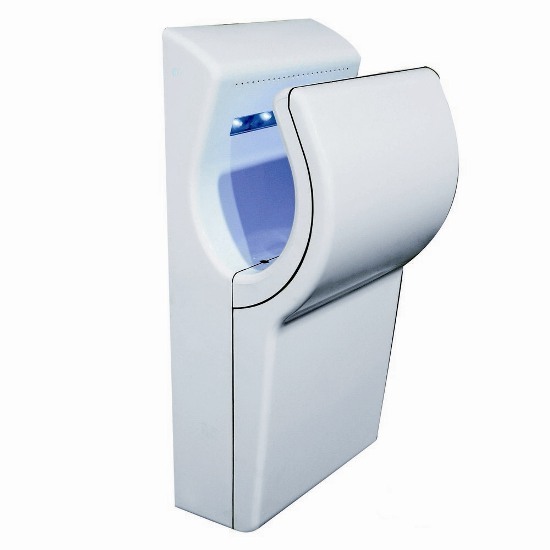 Easy to use and health clean: Our hand dryer adopts automatic infrared sensing devices, using very convenient and effective way to reduce waste, It's hands-free for drying, It can the effective reduction pollute and prevent cross infection. 2. 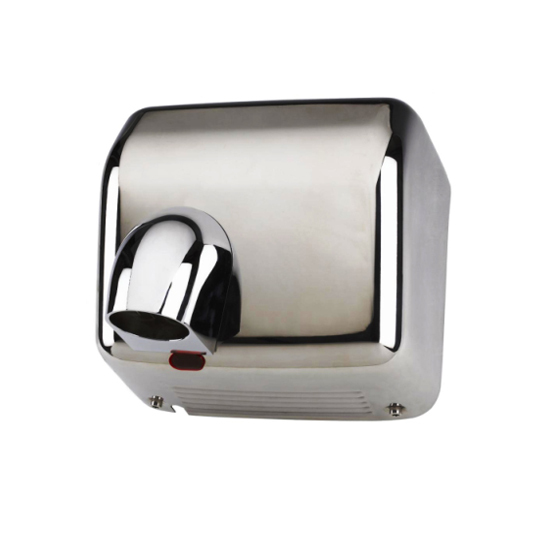 Material: Our hand dryer cover is made of import high quality stainless steel, artistic and durable. 3. 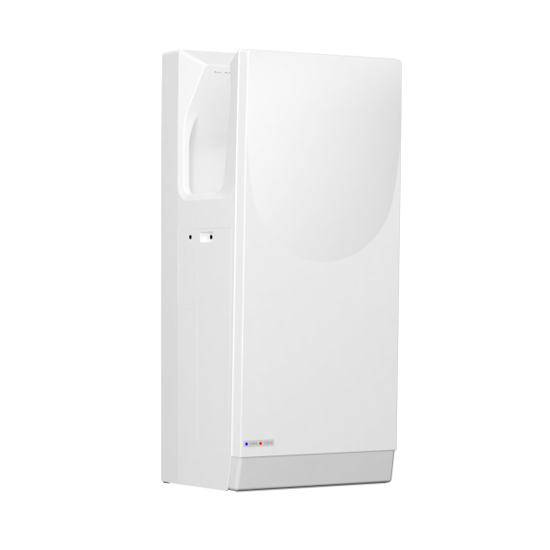 Intelligent control, more energy efficient: Our hand dryer apply the most advanced infrared technology with chip control technology, more stable, more precise control. 4. 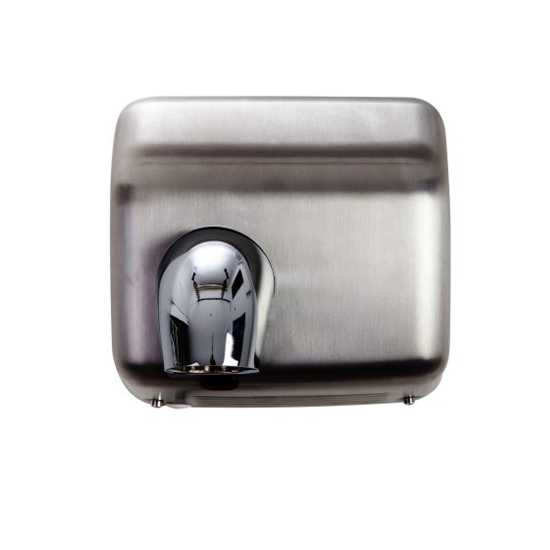 Strong winds and quick drying: Featured with high-speed motor, can dry hands within half minutes. 5. Safety using: This series of product have over-current protection, effective way to eliminate accidents, to more effectively ensure safety. 6. Easy installation, and maintenance easy: Only expansion pipe and screw hook are needed for installation, power need to be cut off when maintenance, this product is suitable for the various departments in hospitals, schools, food and pharmaceutical manufacturers, airports, office buildings, hotels, government, agencies and other places.